This year, the pastry chef at Dorsett Grand Subang has gone pink, green, blue and brown… for the Mid-Autumn Festival. 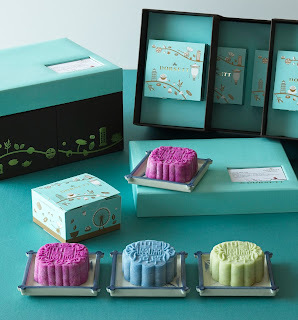 Yes, the hotel’s range of signature Crystal Skin mooncake comes in all such pretty colours, packed in exquisite designer boxes of turquoise blue. The chef says it’s all healthy and natural as food colouring is not used. Instead, the gorgeous hues come from Butterfly Pea flower, dragon fruit and pandan. PINK: Ruby Allure Crystal Skin Mooncake (RM26) has a pastry skin infused with red dragon fruit, wrapped around a centre of red bean paste that's aromatic with the flavour of azuki beans. 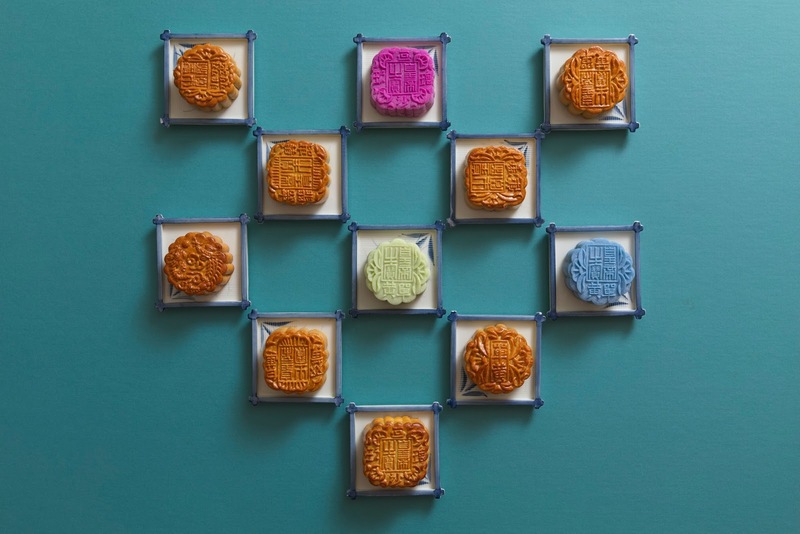 BLUE: Tinged with the gorgeous blue of Butterfly Pea Flower, the Sapphire Glitz Crystal Skin Mooncake (RM30) has a filling of white lotus paste and single salted egg yolk. GREEN: The Golden Treasure Crystal Skin Mooncake (RM35) has an aromatic pandan pastry skin with durian and black sesame seed paste filling. The combination of durian and black sesame works well in this case. For those who prefer baked mooncakes (RM26-RM35), try the Low Sugar Durian Lotus Paste with Single Egg Yolk or more traditional flavours such as Red Bean Paste, Pandan Lotus Paste with Single Yolk or Plain, Six Coarse Grains Paste and Low Sugar White Lotus Paste which is also available with Single or Double Egg Yolk. There is a 15% discount off total purchases on a single receipt for mooncakes bought before 8 September. CIMB, Dorsett Prestige and Dorsett Choice members are entitled to 20% off total purchases on a single receipt.